Christmas is now protected in Texas thanks to Governor Rick Parry. Dubbed as the "Merry Christmas" Bill removes the legal risk of saying "Merry Christmas" in schools while also protecting the holiday symbols. Plus, see who will get this week's "What the Heck Are They Thinking" award and your phone calls at 646-721-9887. 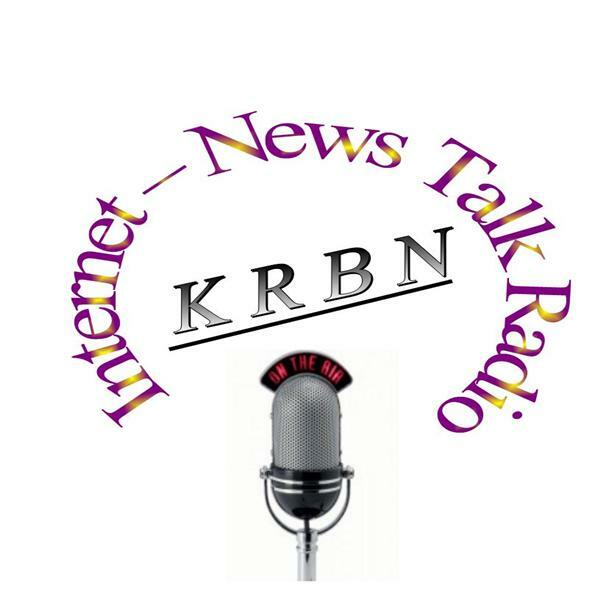 E-mails go to talk@KRBNradio.com and please click on the Facebook linkup above to go to our Facebook page as we need 12 more likes to get a better address. It's Wednesday November 27 1 p.m. Pacific Time. Hope to see you there.